Chantilly, Virginia is a quaint community of 23,000+ people located in the western part of Fairfax County in northern Virginia. Its proximity (twenty-four miles) to Washington, D.C. adds value to real estate in Chantilly. Chantilly is an excellent choice when relocating to the D.C. area. 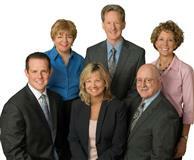 Our team is ready to show Chantilly properties when contacted by potential Chantilly home buyers. View some of the Chantilly homes for sale to experience the charm of this lovely community. The beginnings of Chantilly can be traced to the 1700's with the development of a few colonial plantations. 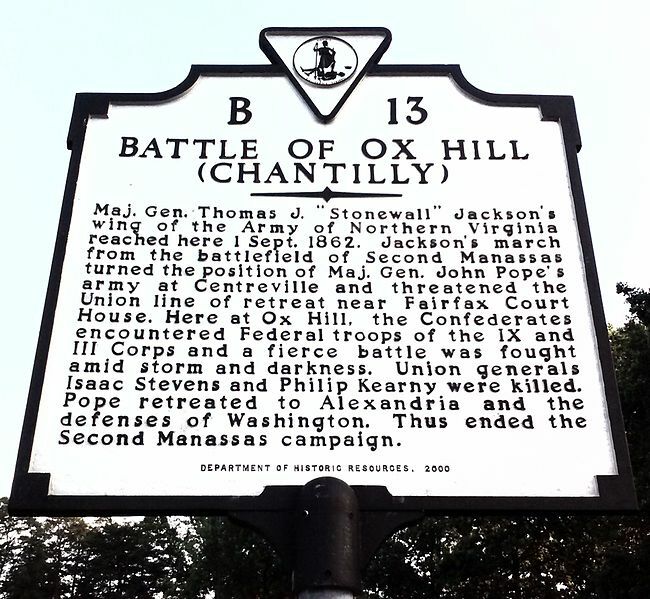 Giving significance to the historical value of Chantilly and its homes, some major sites of famous Civil War battles are located around Chantilly, leaving it rich in early American history. During the Civil War, Federal Troops burned the village to the ground in February of 1863. After war and its destruction, the town kept the name "Chantilly" rebuilding it before the turn of the century. During the 1980s, the town took another upsurge in development and grew into an outer suburb of Washington, D.C. with residential areas as well as commercial. For more information on the history of Chantilly click here. One of the many advantages of owning Chantilly VA real estate is the Cub Run Recreation Center and Park in Chantilly. A hub of activity, this facility has indoor swimming pools for year round exercise fun with a lazy river, a two-story slide, multi-purpose rooms for classes and a complete fitness center. Outdoor parks in Chantilly have interesting and fun playground equipment for the enjoyment of children of all ages. Hiking trails sprinkled throughout the community add easy access to outdoor activity. Rich in history, Chantilly has many attractions and activities happening within its community. Smithsonian National Air and Space Museum Steven F. Udvar-Hazy Center-Excellent space exposition of satellites, a Boeing 707, space shuttle and so much more. 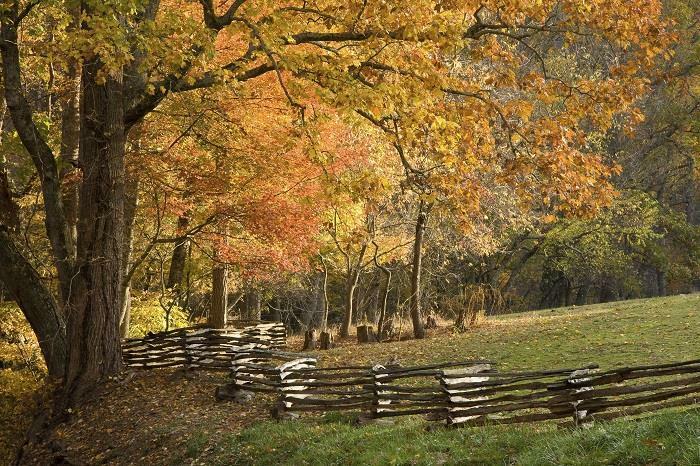 Sully Plantation-Take a trip back in time to this colonial farmhouse owned by Richard Lee, relative to General Robert E. Lee. Pleasant Valley Golf Club- Golf at its best. Ticonderoga Farms- Traditional Virginia farm with festivities held throughout the year. Arts in the Park- Weekly events to display local talent while enjoying nature. Visit this site for more attractions and activities. Chantilly real estate is worth exploring with a local Chantilly Realtor® to give you a flavor of the Chantilly homes that are available. Homes for sale in Chantilly, built around a rich colonial past, make it a truly American community.